Throughout the Tinley Park, Chicago, Joliet, Orland Park, and Homer Glen, IL area, drivers will find themselves with wildly diverse automotive needs, but a desire for a dealership that can provide the new vehicles, as well as the financial peace of mind, and auto service backing that is at once reliable, affordable, and convenient. Here at Volvo Orland Park, we're proud to be that location, and our commitment to outstanding customer service will distinguish us in your eyes too. Here at Volvo Orland Park we're proud to supply a wide array of new 2018-2019 Volvo models, which are without a doubt among the most reliable and safe vehicles on the market. With a huge selection of new Volvo models ready to impress you, you're sure to find the vehicle that perfectly matches your needs and interests. Once you identify the most appealing model, come see us for a test drive. In addition to our selection of all new Volvo S90 and XC90 models, we're proud to offer an expansive array of high-quality used vehicles so that drivers can find the right vehicle for their future. Each vehicle in our used inventory has been thoroughly inspected to meet and surpass the high standards of drivers here in the Tinley Park, IL area. Our commitment to the satisfaction of our customers doesn't end at the point of sale and long after you've taken your new Volvo S60, XC60, V90, S90, or XC90 home, the auto service and parts teams here at Volvo Orland Park will help you to keep the vehicle running like the very first day. With genuine Volvo parts and the backing of our service team, you'll experience incredible confidence and peace of mind. 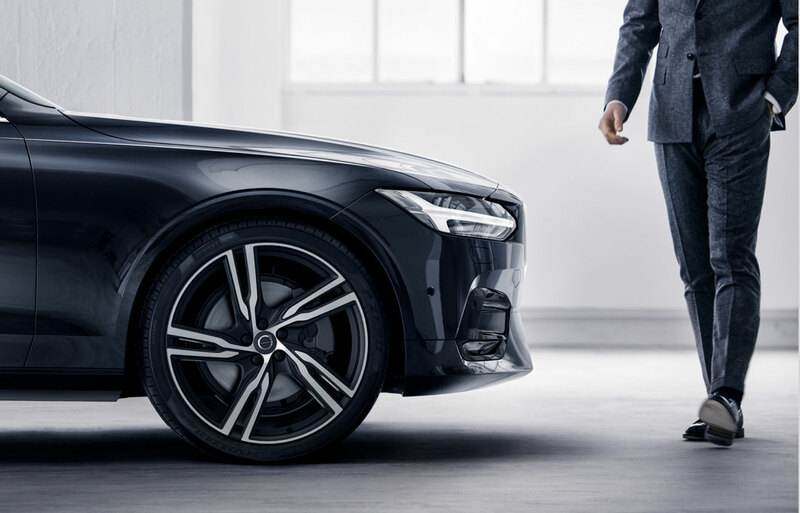 If you're ready to take the next step towards a new Volvo, or need service for your current vehicle, come and see us at 8031 W 159th St, Tinley Park, IL at your earliest convenience, and soon you'll be experiencing the complete satisfaction that comes from Volvo Orland Park. 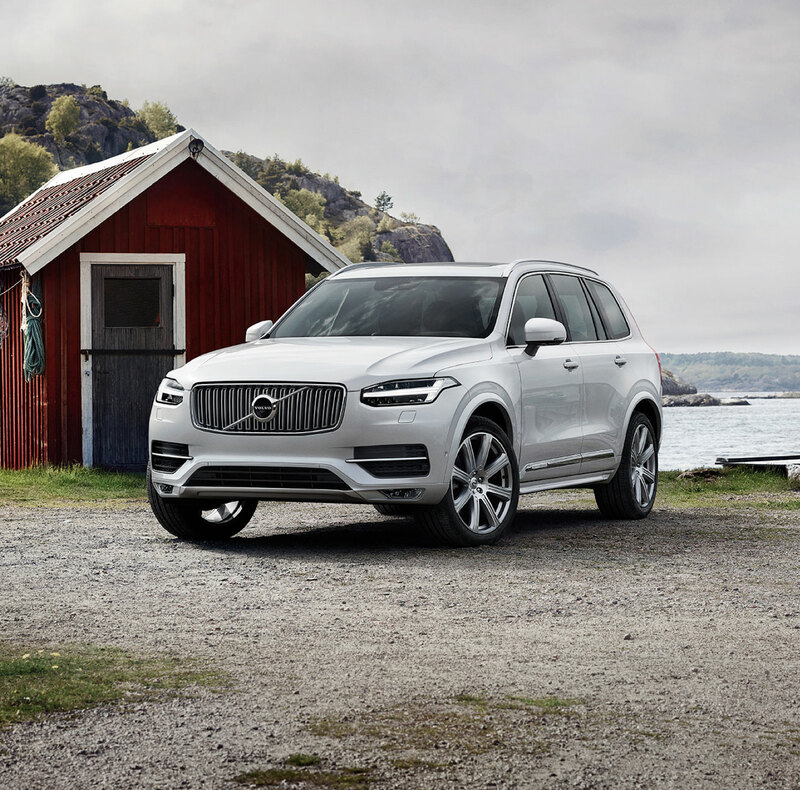 As one of the top Volvo dealers near Chicago, we are pleased to be your preferred Volvo dealership in Chicago and the surrounding communities of Orland Park, Tinley Park, Chicago, Homer Glen, and Lemont. We carry new Volvo S60, S60 Cross Country, S60 Inscription, S90, V60, V60 Cross Country, XC60, XC70, XC90 and XC90 Hybrid. 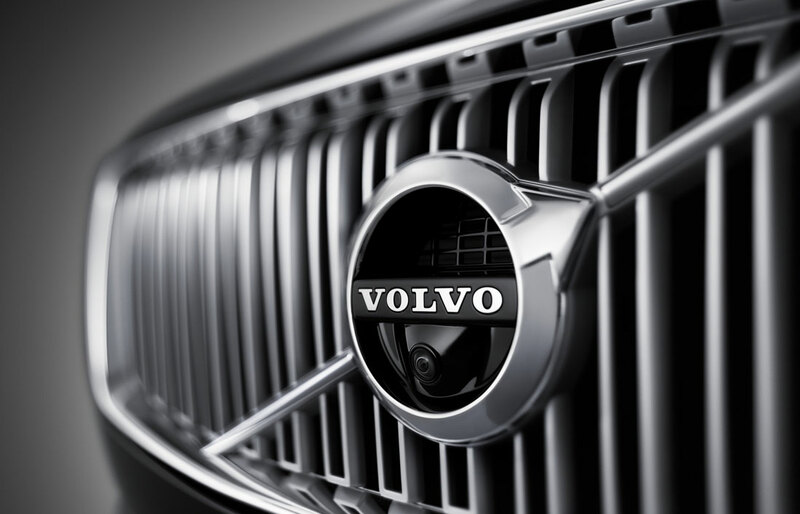 We provide you the best from Volvo! Volvo Orland Park in Tinley Park, IL takes great pride in serving each individual customer with our full commitment to your complete satisfaction. We know that you have high expectations, and as a luxury car dealer we enjoy the challenge of meeting and exceeding those standards each and every time you visit us. Allow us to demonstrate our commitment to excellence! We invite you to stop by to enjoy complementary WiFi, hot coffee, snacks and comfortable showrooms. We make car buying easy! Take a new Volvo out for a "no pressure" test drive with one of our Volvo Certified Sales Consultants. Our Volvo Certified Sales Consultants are here to offer their product knowledge and experience to you. You will find comfort knowing our Volvo Certified Sales Manager has over 30+ years of experience in the automotive industry. Feel free to contact our Internet Coordinator for all your internet shopping needs! The best selection and the best deals are at Volvo Orland Park. We look forward to seeing you soon! On VolvoOrlandPark.com you can shop for new or pre owned vehicles. You can browse our new Volvo models at desirable prices, easily search for fresh pre-driven vehicles or send up an email to request a custom ordered Volvo exactly the way you envision. Feel free to request a quote or E-Price, apply for financing or schedule a no pressure no obligation test drive at your convenience. We are committed to your complete satisfaction! Find your perfect Volvo match at Volvo Orland Park. Do you have a question that cannot wait? Simply chat with a live Internet Consultant from the dealership directly from your computer, tablet or mobile phone right now! At Volvo Orland Park we make the car buying process simplistic and enjoyable. As always, we look forward to assisting you with your next vehicle purchase, service visit and more. Of course you don't have to buy a new car at Volvo Orland Park. You can always find an entire collection of like-new used cars handpicked to satisfy different styles and performance preferences. As different as one used car might be from another, they all promise confidence. And, this means more than looking younger than their years. Via our inspections, they've proven they can go the distance. If you don't see a particular vehicle, click on CarFinder and complete the form. We will gladly inform you when a matching car arrives. If you'd like a see a vehicle in person, click on Dealership: Directions for step-by-step driving instructions to our site, or give us a call. We look forward to serving you! While less than desirable, we realize your car, truck or SUV may need repair services once in a while. Even if you need routine maintenance, Volvo Orland Park is your 'go-to' auto service provider. Visit us in person at 8031 W 159th Street Tinley Park, IL 60477. We have a large inventory of certified parts as well (i.e., batteries, belts, cabin filters, windshield wipers, tires and accessories). Our experienced Volvo Sales, Volvo Service, and Volvo Parts staff is eager to share its knowledge and enthusiasm with you. We encourage you to browse our online inventory, schedule a test drive and investigate financing and ownership options. You can also request more information about a vehicle using our online form or by calling us at 1-(888) 768-7871. We look forward to meeting you soon and serving you for many more years to come.